Our range of products include transformer oil storage tanks and oil storage tank. We are engaged in manufacturing quality and durable range of Transformer Oil Storage Tanks. 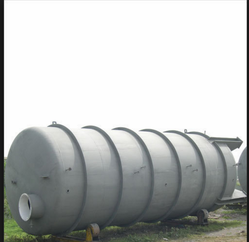 These tanks are available in different configurations such as vertical, horizontal and jacketed. Our clients can avail these at competitive prices. The Transformer oil storage tank offered by us is checked on numerous parameters so as to deliver a defect free range. 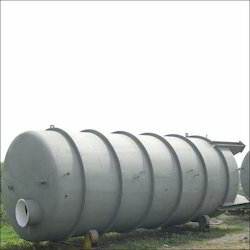 Looking for Oil Storage Tank ?